The Amazing Grace Charity Drive is getting close to the finale!!! 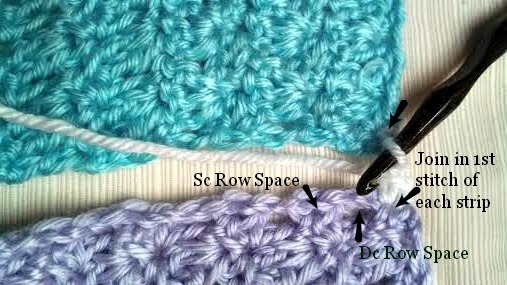 If you want to participate and pay it forward to those in need, all items must be received at Beatrice Ryan Designs by Friday October 31st to be eligible for the Prize Package drawing… I have received tons of boxes and packages already full of wonderful crochet items… I am so excited to see the Grand Total of our donation to Crochet For Cancer!!! We are really making a difference!! Each hat, blanket, shawl and hand-made item is a treasure that will bless someone who is suffering or recovering from cancer. I am working on 2 more Amazing Grace Free Pattern Designs and can’t wait to share them with you over the next couple weeks… They are brand new designs… One small project and one larger project!! 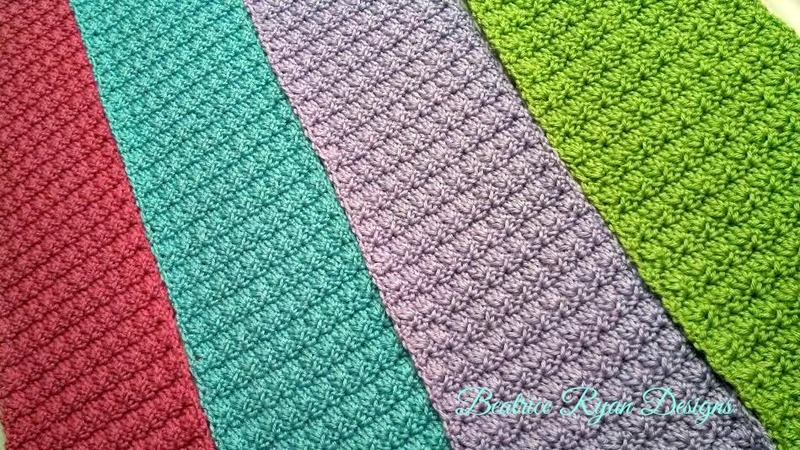 So make sure you stay tuned for more Free Patterns!!! 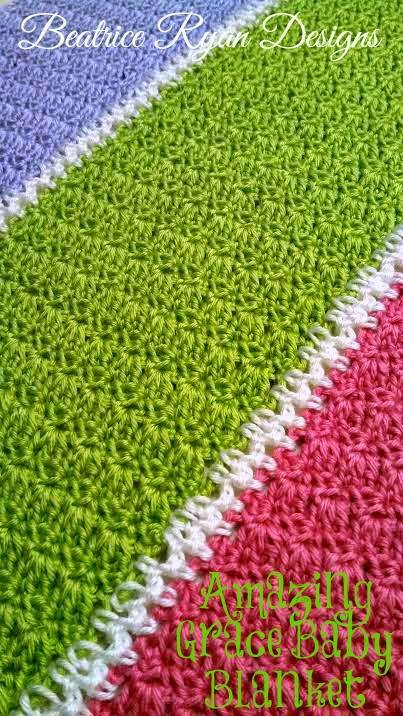 Now,,, On to the Featured Pattern!! This week I would like to share with you a great pattern for our children who are suffering!! 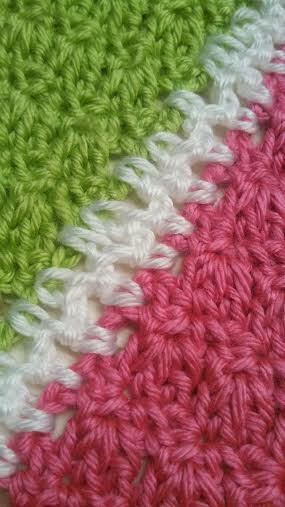 It is bright and cheery and made with soft yarn, it will be a perfect donation at any time or a gift for your loved one!! 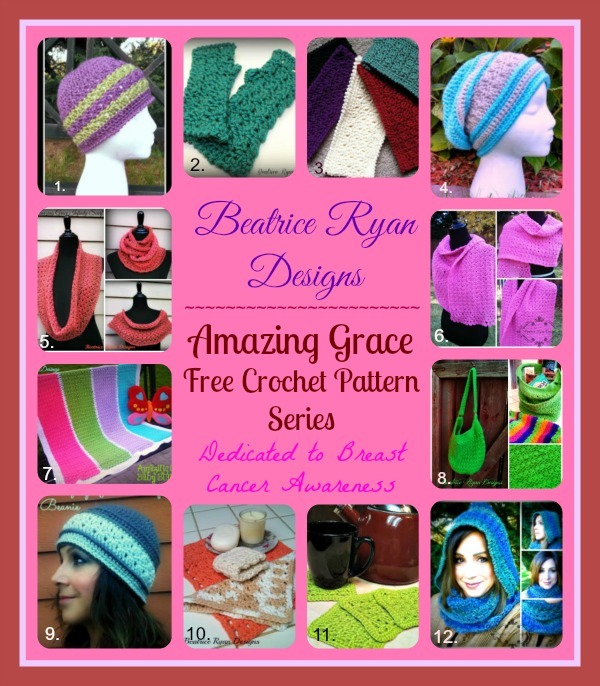 Week 8 Featured Amazing Grace Crochet Charity Drive Pattern!! 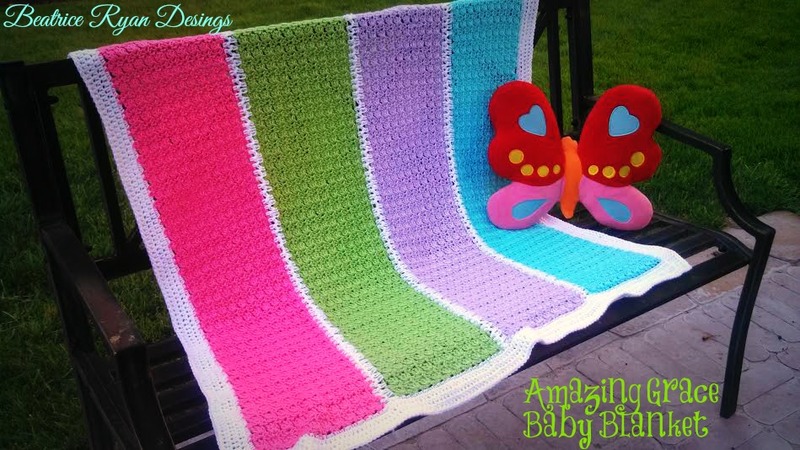 To read more about this project and make this Free Pattern… Click Here! 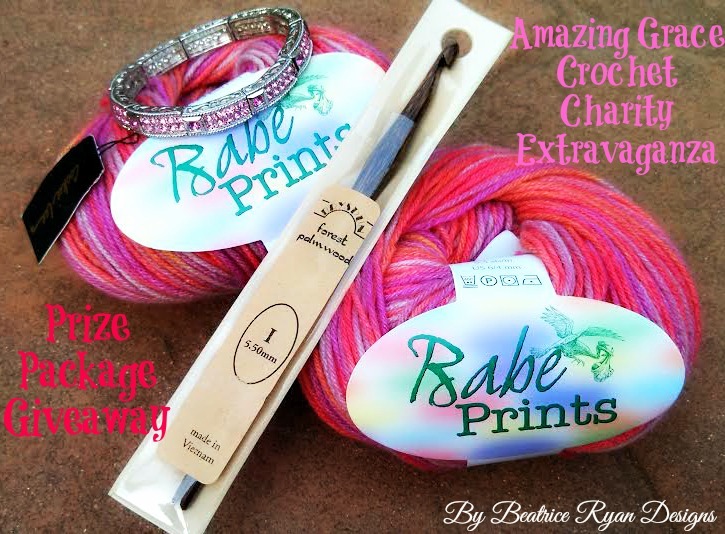 Don’t miss your chance to win this fun Prize Package by participating in the Amazing Grace Crochet Charity Drive… To find out all the details and eligibility rules… Click Here! 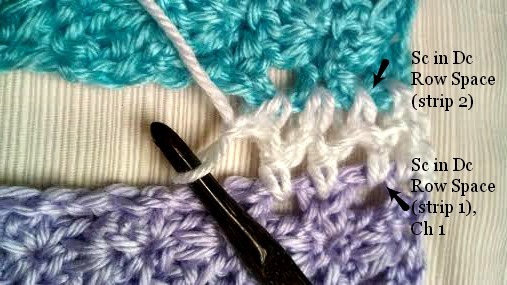 To find out more about our friends at Crochet for Cancer… Click Here! !